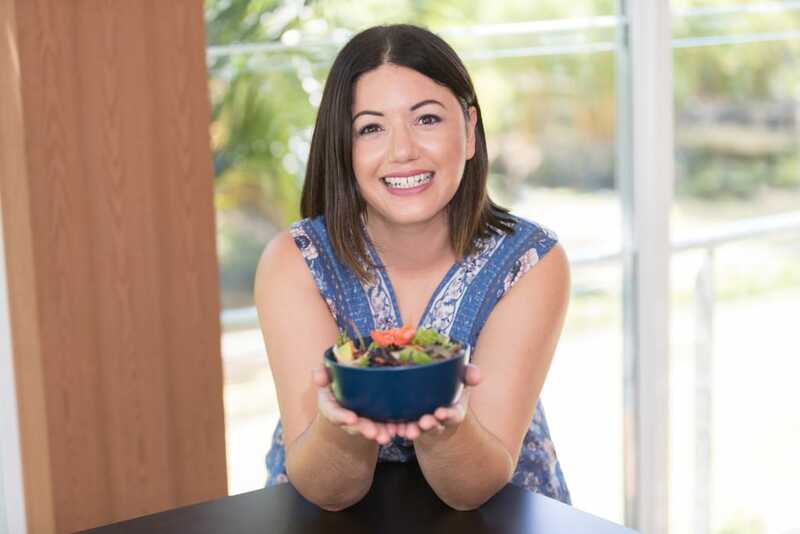 This week, I am featuring Ivy Thompson, who is the creator of Paleo in Melbourne, an amazing resource for people wanting to live a healthier life. Through Paleo in Melbourne, Ivy promotes events, products and services that embrace the paleo lifestyle in Melbourne. I’m a 35 years old and have 3 kids. When my youngest was born 5 years ago, my health took a big hit. For the first time in my life I was forced to think outside the conventional treatment-box, and consider nutrition for healing, not just relying on quick-fix band-aid solutions like medications. I do! I’ve written about it in our article called How to Make Paleo Affordable: http://www.paleoinmelbourne.com.au/content/how-make-paleo-affordable. The slow-cooker should be your best friend; and learn to love sardines! Ancestral superfoods are all very affordable if you know where to look (think offal, bones and cheap cuts of meats). Be patient and let them adjust. They are going to complain, whine, sook and throw tantrums, BUT you’ll find that there’ll be first one, then 2, 3 and 4 healthy dinners they love, and you just go from there. My kids will get sometreats but I focus on low-sugar options like 85% dark chocolate (which they have learnt to love after I cut out the Cadbury Dairy!) and home-baked cakes and smoothies. Take the really bad stuff out of their diet and re-introduce healthier options, one by one. Like you, their tastebuds will adjust. I’m a sucker for fresh seafood like oysters, scallops, all sorts of fish but quality salmon in particular! I also love my green smoothies and fermented foods; I don’t feel like myself If I go too long without! I have really enjoyed following Sarah Wilson’s health-journey and her IQS-philosophy. The fact that she is a “messy” cook that seem to cook intuitively with all the food, scraps and all, appeals to me because that’s exactly what I do too! Yoga, walking and morning-runs. I also love some quiet Netflix-time or going to catch and afternoon movie-session at the movies by myself. Paleo in Melbourne offers the resources, workshops, support and motivation you need to embark on a healthier lifestyle.